The sad thing about being in this country is one may not be able to afford all the appliances or electronics that one may want. The wages just can't meet one's wants only one's needs. Say, you want a Playstation 4, but don't have those wide screen TVs with hdmi capability. This actually happened to me. I bought a Playstation 4 thinking my TV can support the console.To my dismay, the video output of the PS4 is only HDMI. Luckily, I was able to purchase a bunch of stuff, wires and converters that, now, allows me to play the console using my LCD Monitor and my 2.1 speakers. I'll share with you my current setup. Here are the things that you need. Your LCD monitor must support 1080p or 720p (not really sure about the 720p) and has a DVI input. My current monitor does support this resolution, so I was good to go. If your monitor does not support 1080p, then this guide isn't for you. It would be better to opt for a HDMI capable widescreen TVs. Ok, first you'll need an HDMI to DVI cable. HDMI to VGA will do, but I doubt it would be easy to find. 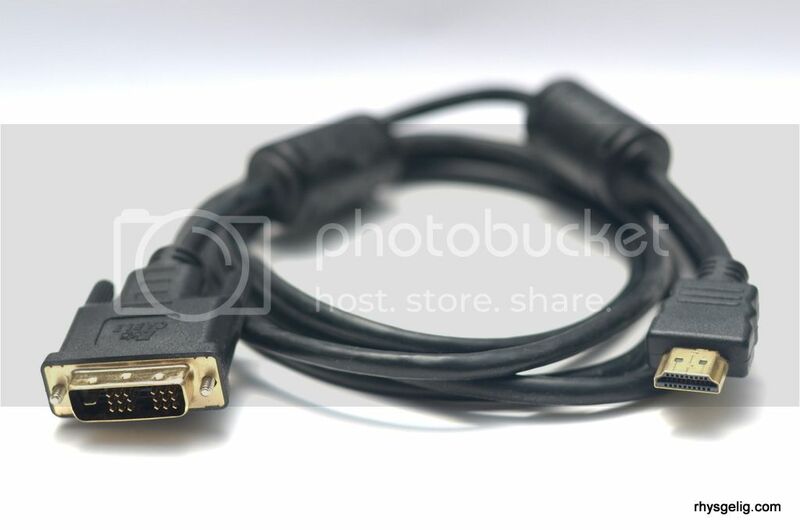 Most cables I've seen are HDMI to DVI. 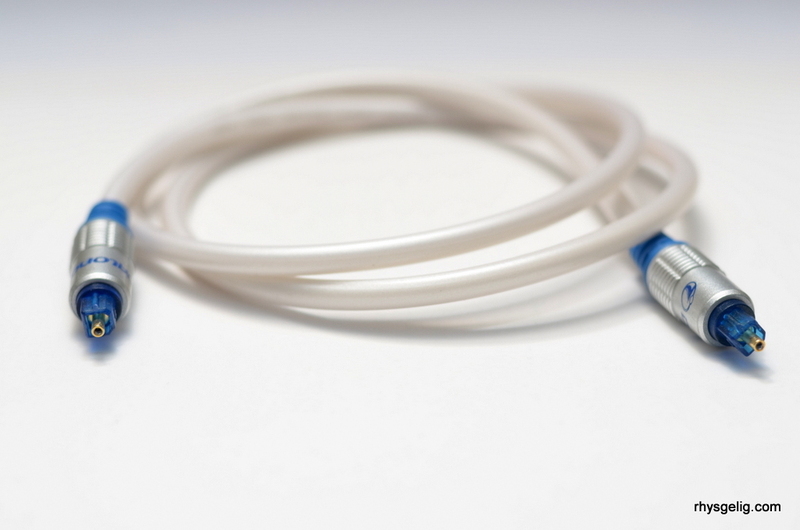 This cable will be responsible for transmitting the video. This is roughly US$ 11.00 to 30.00 in Bestbuy. Next, for the audio. Yes you can use the PS4's audio outlet and plug in any headset or ear phones, but don't you want to experience the sweet sweet sounds of the effects and explosions. 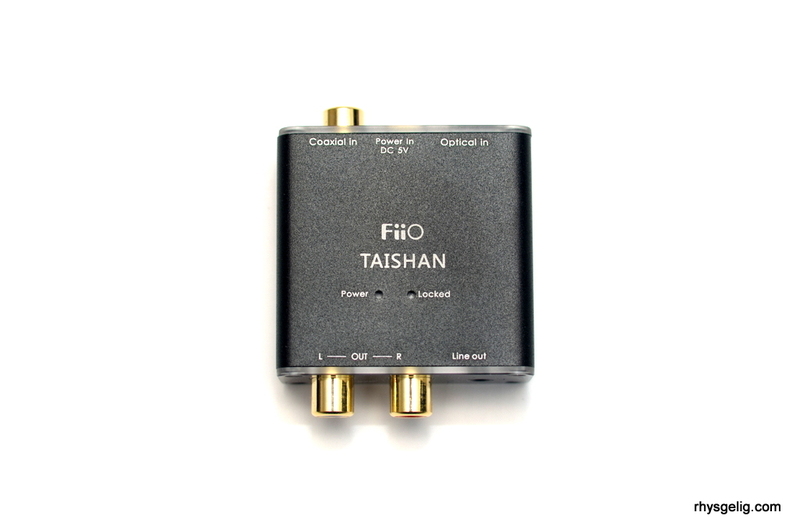 :D Well, if you do, you'll need a Digital to Analog Converter, such as the FiiO Taishan D03k. This device costs US$27.99 from B&H Photo. This gadget comes with a USB power cable and a 5V adapter. As you can see from the picture above, Optical/Coaxial in and L/R or 3.5mm jack out. 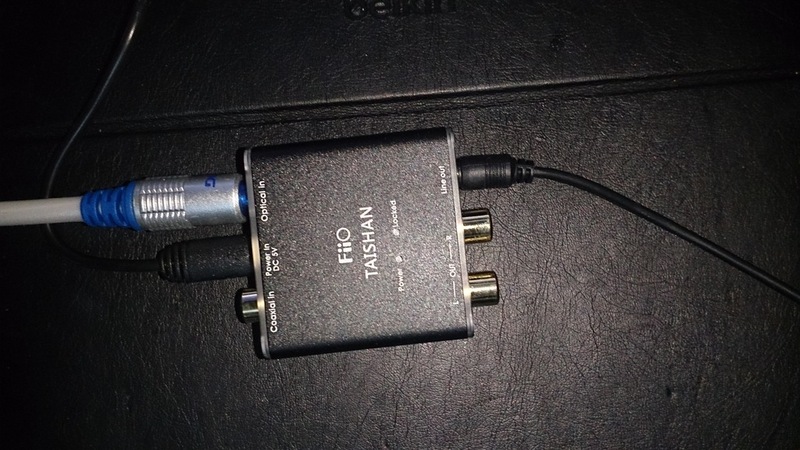 Perfect for the Digital Audio from the Playstation 4. The next item we need is, of course, the Optical cable. This can be found on your local electronics store. The price? Roughly US$ 4.00 - 5.00 in Bestbuy. The last cable we need is the male to male 3.5 mm audio jack, which, again, can be found in audio/video or electronic stores. Cheapest I can find is US$3.99 in Bestbuy. You can plug in the USB power cable to the USB ports on the PS4, or you can use the power adapter. 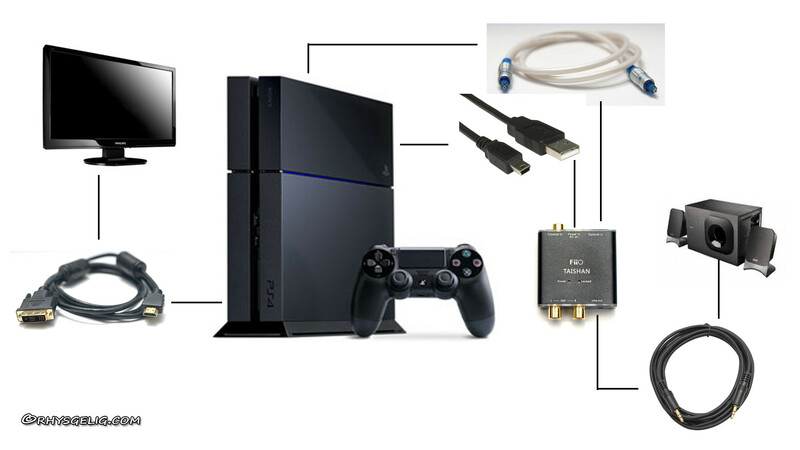 At the back of the Playstation 4, locate the Optical audio out and attach the Optical cable. You can use any PC speakers that you have, may it be a 2.1 ch or just a simple 2.0ch speakers. Mine, I use an Edifier M1370BT speaker. 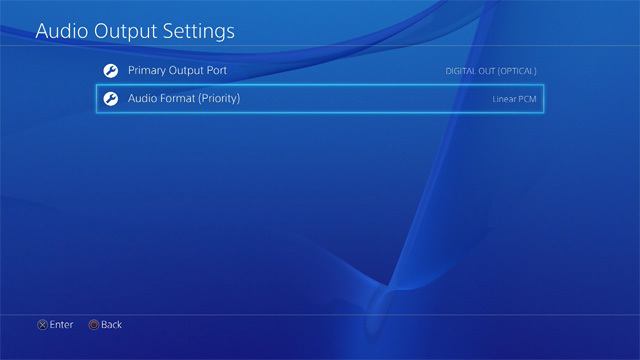 Now, once every thing is attached, be sure to set the audio settings of the PS4 to Linear PCM. Head over to the Settings > Sound and Screen > Audio Output Settings. Follow the options selected below. And wallah!! You have sound!!! This is my current setup and so far, I am loving it.